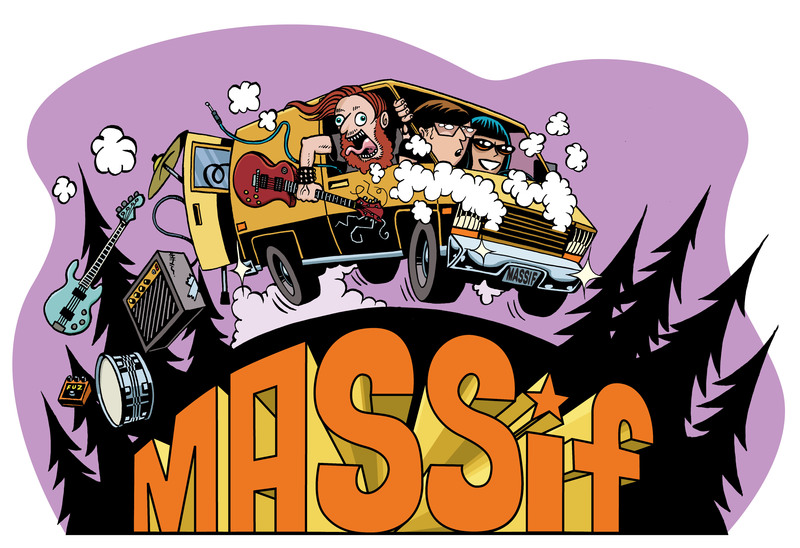 MASSiF Festival is now SOLD OUT!!! MASSiVE thanks to all of you for supporting the festival. We can’t wait to rock with you next week!!! ← MASSiF thanks Culinary Conspiracy!